Ergonomicallly Shaped body powerful motor. 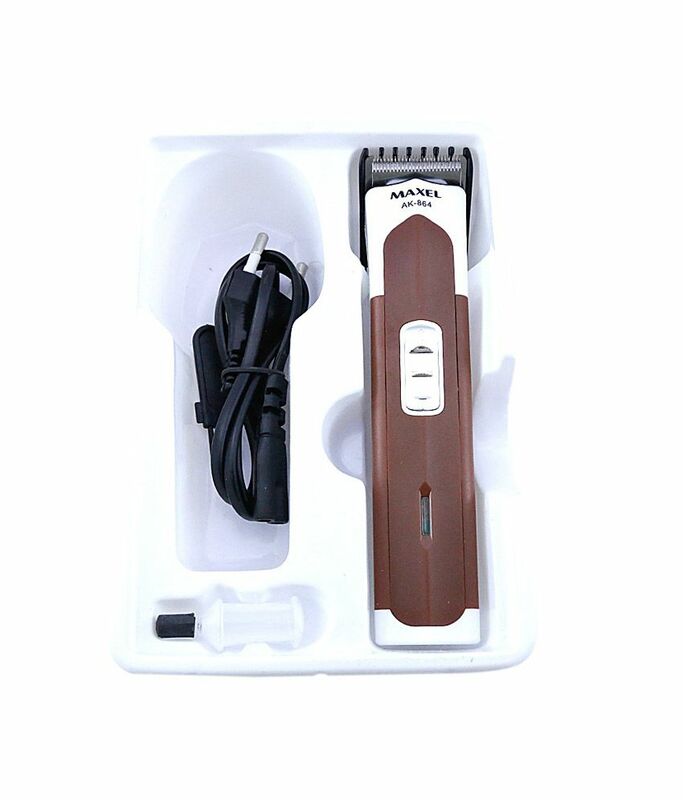 Stainless steel blade variable cutting length easy to take down blade. Precision cutting blade. Adjustable cutting setting. 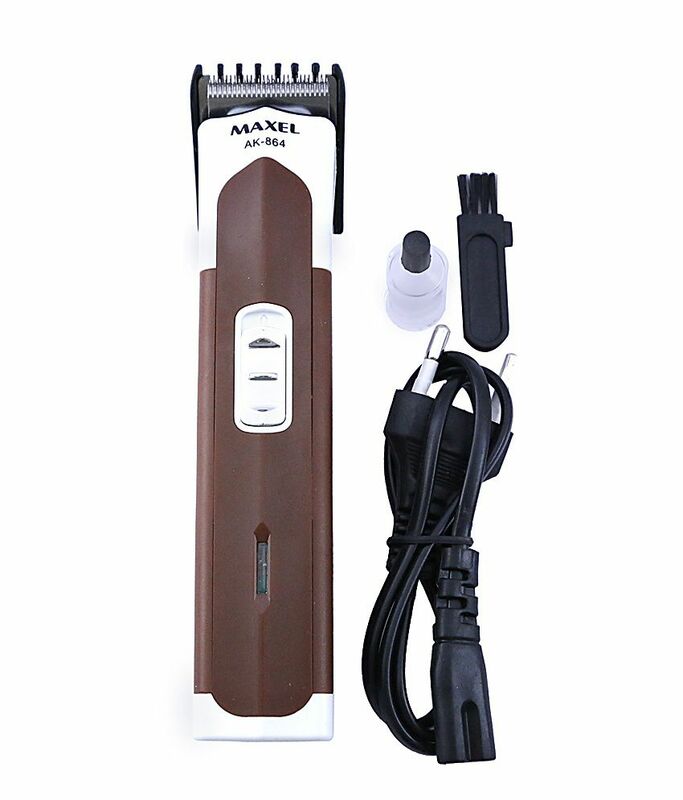 MAXEL Makel AK-6013 Professional Rechargable Hair Trimmer Ergonomicallly Shaped body powerful motor. 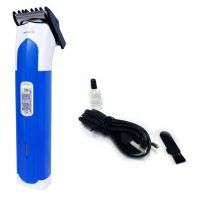 Stainless steel blade variable cutting length easy to take down blade. Precision cutting blade. Adjustable cutting setting. Assorted tools to define your style Anodized aluminium casing Soft Touch Elements for Comfortable Grip Detacheable Head for Easy Cleaning Extra Sharp blades to cut hair immaculately and efficiently Least irriation, thanks to rounded blade tips and and combs Specially deigned to help you trim those hard to reach areas. Ergonomicallly Shaped body powerful motor. Stainless steel blade variable cutting length easy to take down blade. Precision cutting blade. Adjustable cutting setting. 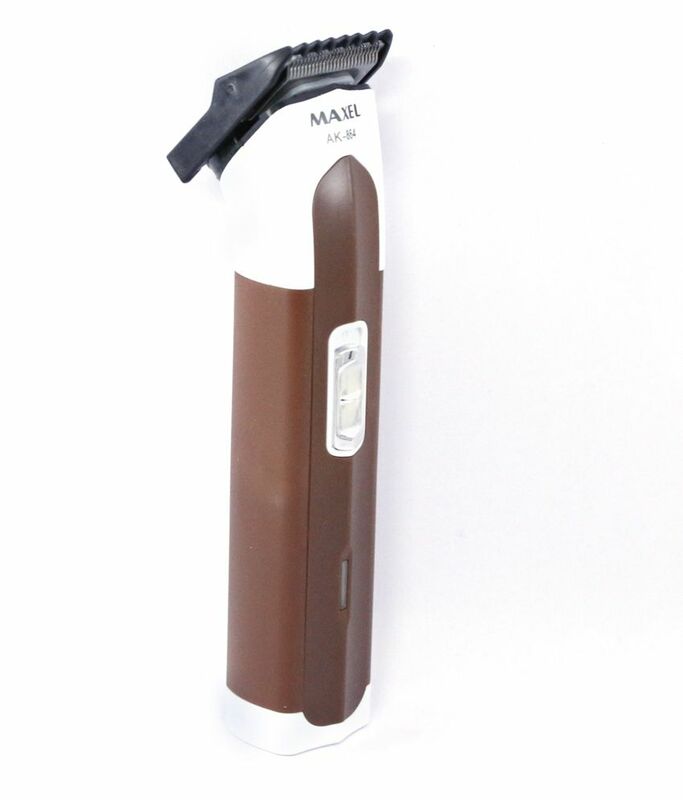 To Recieve updates and possible rewards for Maxel AK 6013 - Brown please sign in. To Recieve updates and possible rewards for Trimmer, Clipper & Shaver please sign in.